Arsene Wenger admits regrets with Arsenal. When former Arsenal manager Arsene Wenger looks back on his time at Arsenal, he has a few regrets. The Frenchman admits that staying on at the Gunners for 22 years was ‘perhaps’ a mistake, he continues with saying that it’s probably the biggest regret of his managerial career. With a year left on his contract, Arsene Wenger decided that time was up at North London and left at the end of last season. On the back on consecutive failures to qualify for a Champions League place in the Premier League, Wenger decided it was time to leave. 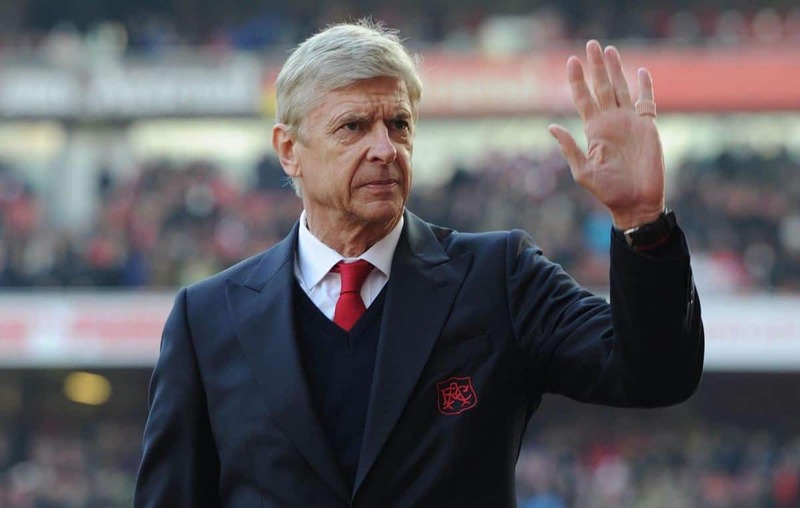 The 68-year-old became Arsenal manager on October 1, 1996, joining from Japanese side Nagoya Grampus Eight, he won three Premier League titles and seven FA Cups during his time with the Gunners. Arsenal drafted in Unai Emery to take over the hot seat from Wenger and with the season fast approaching we will see if it will make any difference, the guys at football predictions think it could be the same old Arsenal once again. When asked what the biggest mistake of his career was: “Perhaps staying at the same club for 22 years. Arsene Wenger also revelead that it became an obsession for him to turn things around at Arsenal and focus on becoming successful, things didn’t go to plan. If the truth be told, Wenger never managed to replaced the golden era of players, such as Thierry Henry, Patrick Vieira, Dennis Bergkamp with similar abilites. “I regret having sacrificed everything I did because I realise I’ve hurt a lot of people around me. I’ve neglected a lot of people. I’ve neglected my family, I’ve neglected many close ones,” Wenger admitted. “Deep down though, the obsessed man is selfish in his pursuit of what he loves. He ignores a lot of other things. But it’s a bone to chase at the same time. “Often, I’m asked if Thierry Henry and Patrick Vieira will be good managers and I always answer yes. They have all the qualities; they’re intelligent, they know football, they have excellent skillset, but do they want to sacrifice what needs to be sacrificed. It’s an obsession which bounces around your head day and night. He also went on to add that he was offered the chance to become the French national team boss, not just once either. “Yes, I’ve had the opportunity numerous times to be France manager. I’m not sure if it was before or after Domenech,” Wenger said. “Maybe both… I’ve always been more interested in the day-to-day aspect of management. I find it much more stimulating. As the new season is nearly upon us, head over to FootballPredictions.com to see how the favourites fair?